A formal education can be the stepping stone to a happy, successful and prosperous life. Education is something we often take for granted in North America, but not everyone is as fortunate. We have to appreciate education and see it for what it truly is: opportunity. In Dubai, U.A.E. the citizens take education quite earnestly. There are a number of private schools in Dubai dedicated to teaching people of all ages. This recent surge in private schools in Dubai has created a need for international teachers. Private schools are always looking for international teachers. There are number international teaching jobs available in Dubai right this minute. Becoming an international teacher can be an extremely rewarding experience that will leave you with a life time of memories. Share your knowledge by teaching in Dubai, this is an opportunity for you to teach, help others and travel the world. There is easily 100 plus private schools in Dubai alone. Each school has a different curriculum and style of teaching. They offer a number of linguistic classes including English, French, Arabic, Indian etc. Students can sign up for a variety of courses such as history, science, math and business. Private schools offer classes for all education levels, from elementary to college. These private schools can be quite expensive, but they offer superior education. In addition to international teaching jobs there is a copious amount of training jobs in Dubai. Schools are looking for instructors who can prepare/deliver training workshops for a variety of fields. Click here if you're interested in teaching in Dubai. The benefits of teaching in Dubai are far reaching. Becoming an international teacher is a learning and teaching experience. You'll be sharing your knowledge with students in Dubai, transferring your understanding and interpretation of the subjects. You will become a role model, a mentor and a friend. This is a time that you will never forget. Through this amazing learning experience you will be welcomed into the community and experience cultural traditions first hand. 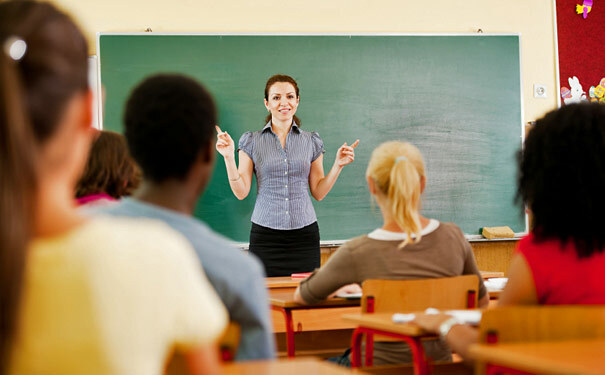 There are many rewards associated with international teaching jobs including substantial compensation, interesting work and future opportunities, not to mention that it looks great to future employers. These international teaching jobs can be stepping stones to a brighter future. One can be very satisfied teaching in Dubai knowing they are making a difference. This isn't your everyday run of the mill career; international teaching jobs can offer you a global experience and the fulfilment you've been looking for. Apply for one of the international teaching jobs today and pave your way to tomorrow.